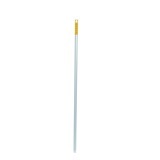 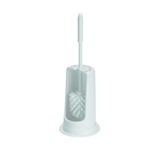 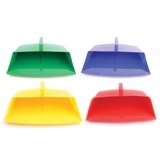 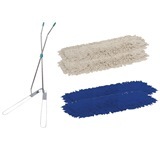 Our versatile array of brushware is for use in a number of industries and applications, including colour coded hygiene brushes for catering and hygiene sensitive environments. 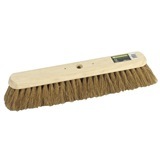 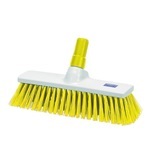 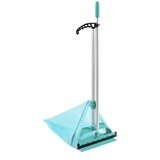 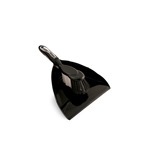 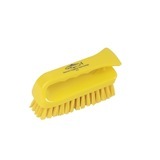 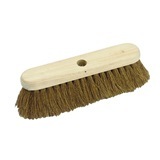 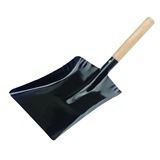 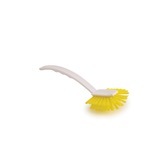 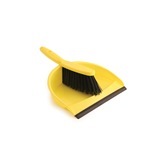 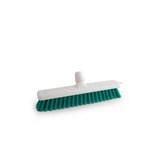 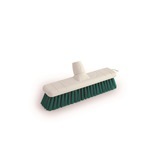 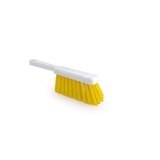 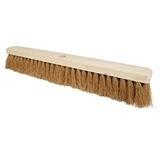 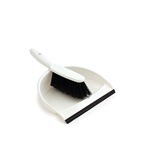 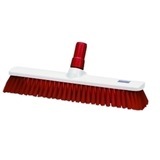 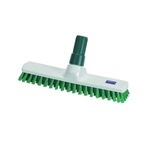 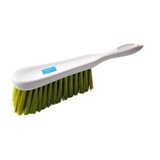 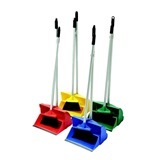 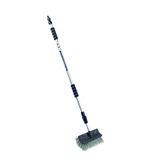 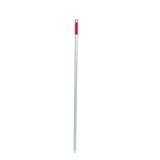 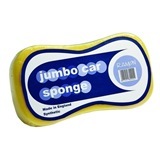 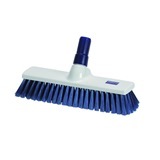 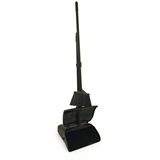 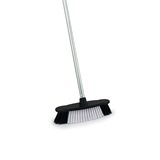 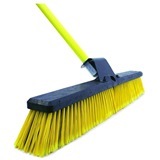 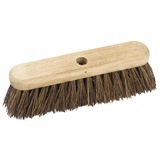 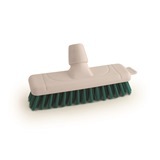 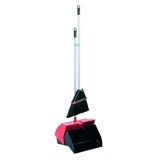 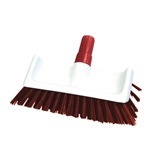 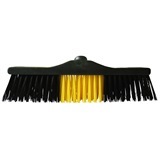 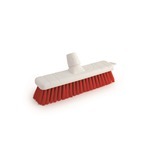 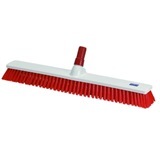 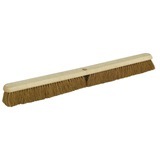 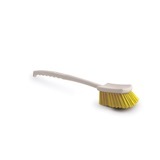 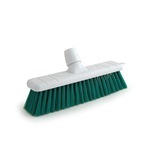 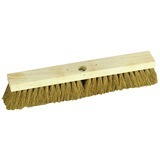 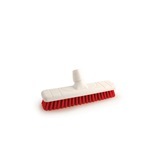 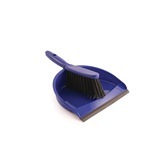 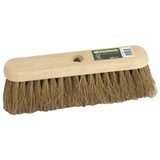 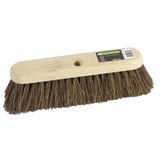 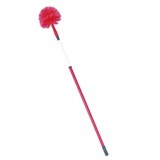 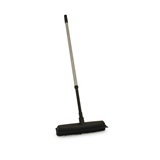 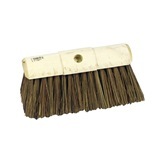 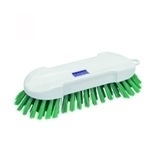 We stock a number of sweeping and yard brushes which make easy work of janitorial duties both indoors and out. 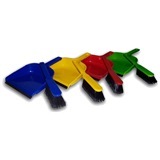 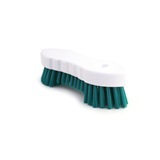 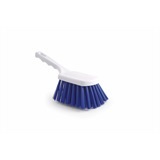 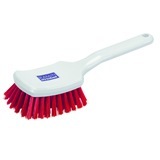 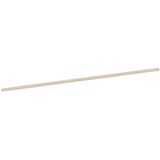 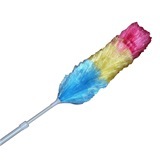 For more intricate jobs we also stock products such as long handled cobweb brushes, in addition to a selection of dustpan and brush sets; which can also be colour coded for hygienic or departmental purposes. 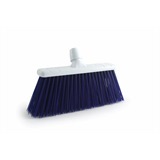 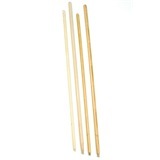 Our diverse range of aluminium and wooden brooms and broom handles come in a number of styles and sizes to allow easy replacement when needed.